Yayasan Wah Seong invites application for the above awards from Malaysian citizens applying for or currently pursuing diploma / 1st degree courses at Malaysian Local Public & Private Universities / Colleges. 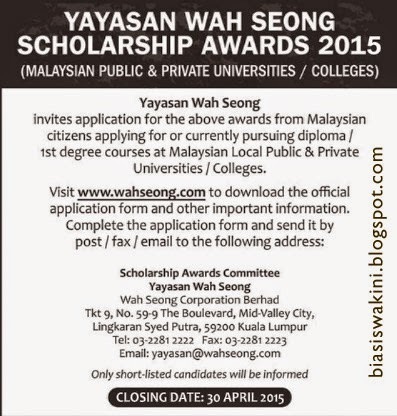 How To Apply Yayasan Wah Seong Scholarhip ? Download the official application form and other important information here. 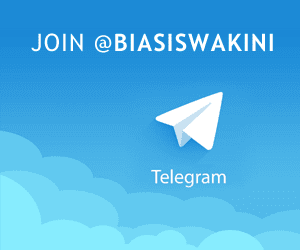 Visit www.wahseong.com to download the official application form and other important information. Only short-listed candidates will be informed. Detail information about this Malaysia Scholarship 2015, please visit The Yayasan Wah Seong page in here. 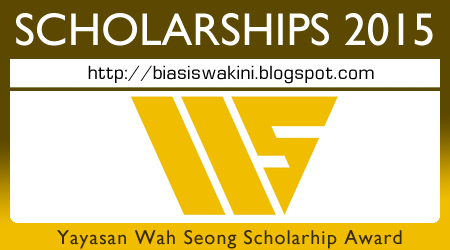 0 Komentar untuk "Yayasan Wah Seong Scholarship Awards 2015"